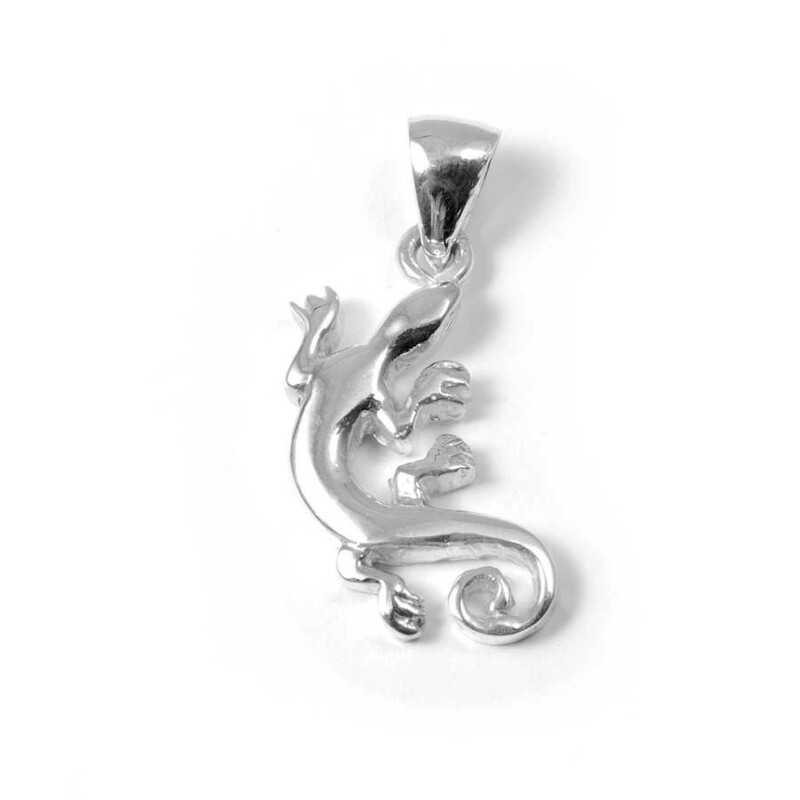 This unique sterling silver lizard is handcrafted in Thailand. 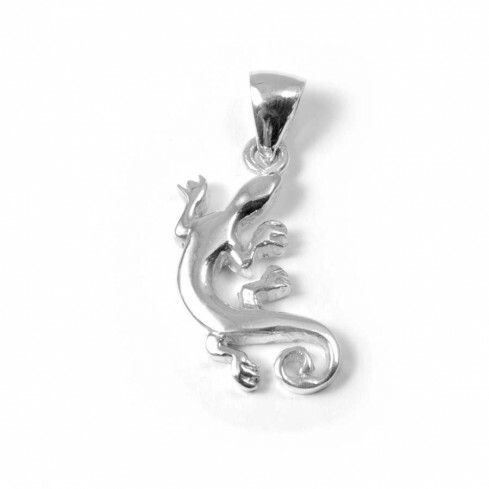 The lizard is an ancient survivor, who has the power to overcome and heal from anything. 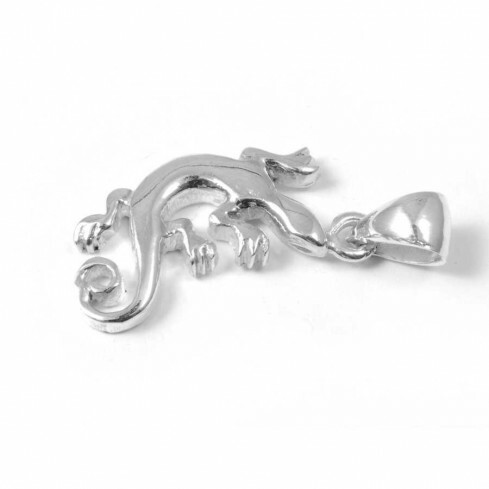 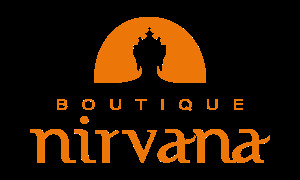 Channel your natural healing energies with this beautiful pendant! 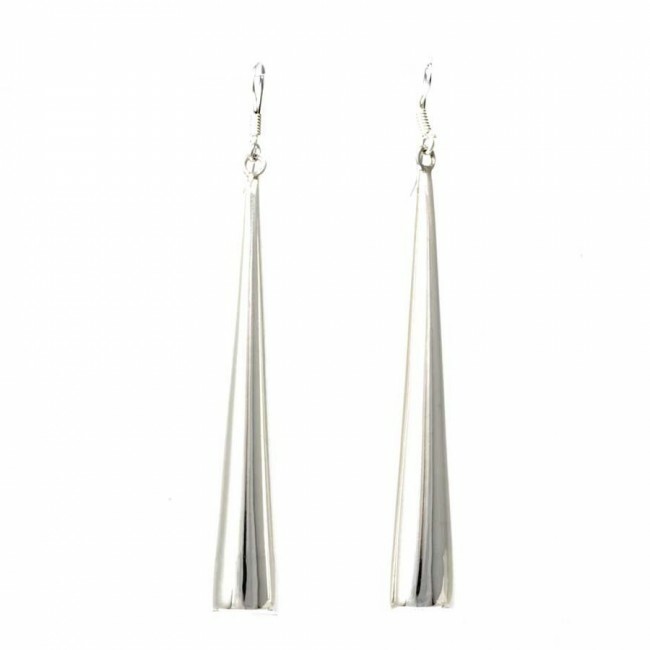 Unique and luxurious long cone-shaped dangle earrings handcrafted by Thai artisans. 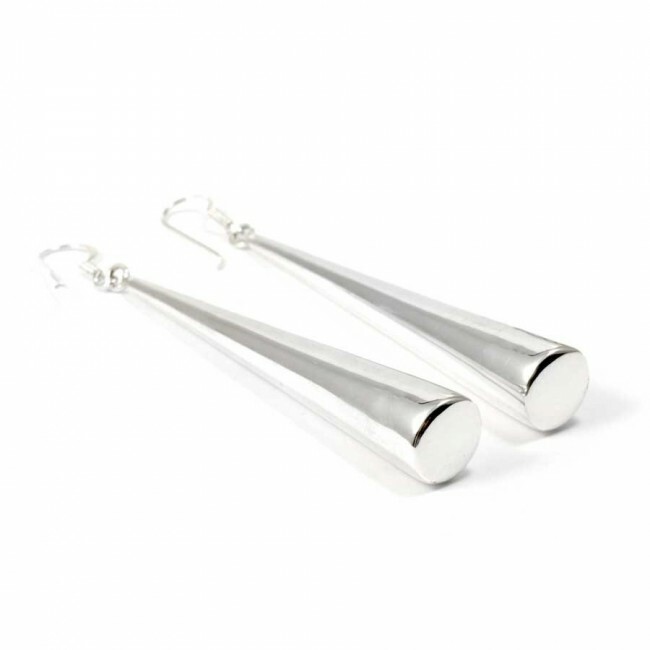 These beautiful earrings are made from smooth sterling silver and look fantastic for both day and evening wear. 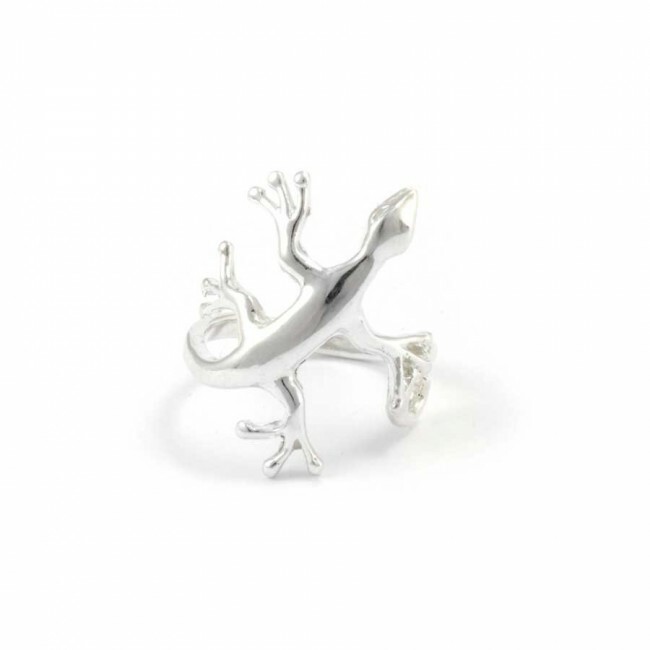 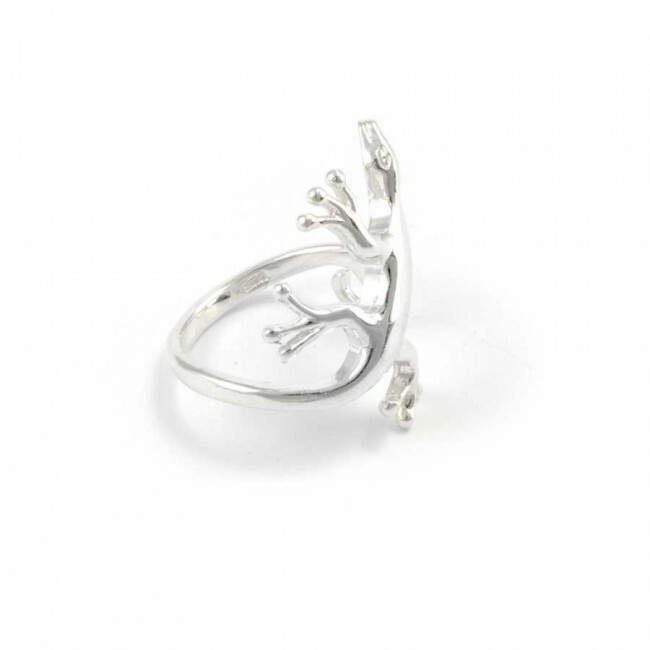 This unique sterling silver lizard ring is handcrafted in Thailand. 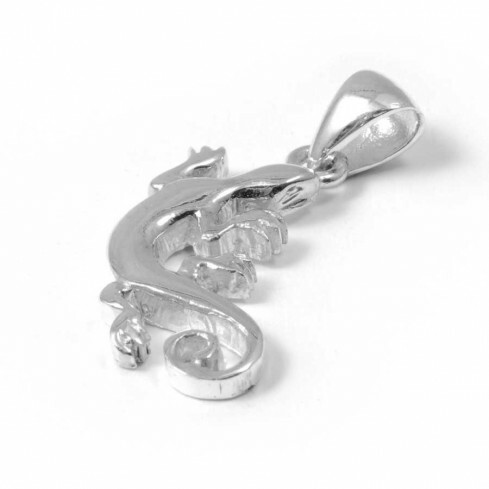 The lizard is an ancient survivor, who has the power to overcome and heal from anything. 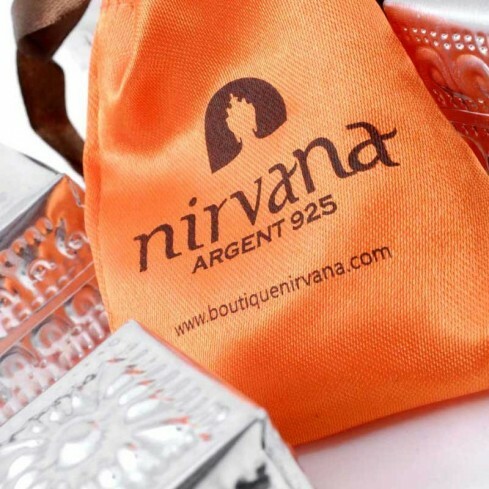 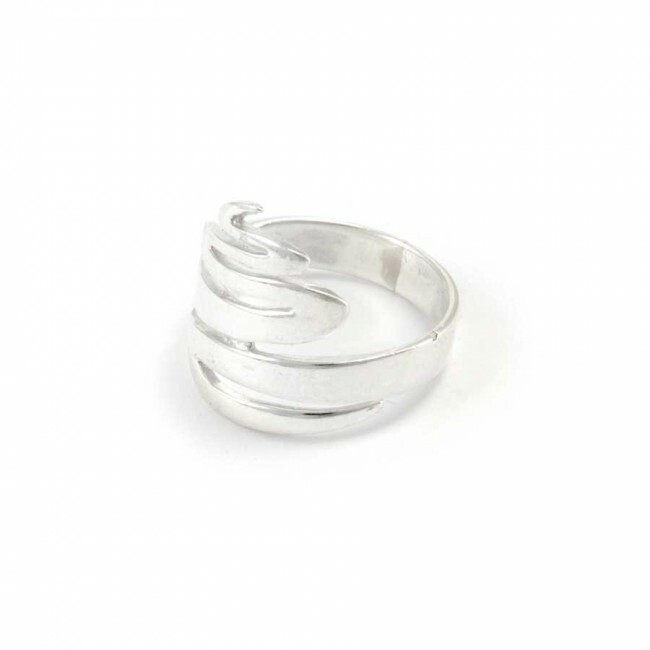 Channel your natural healing energies with this beautiful silver accessory! 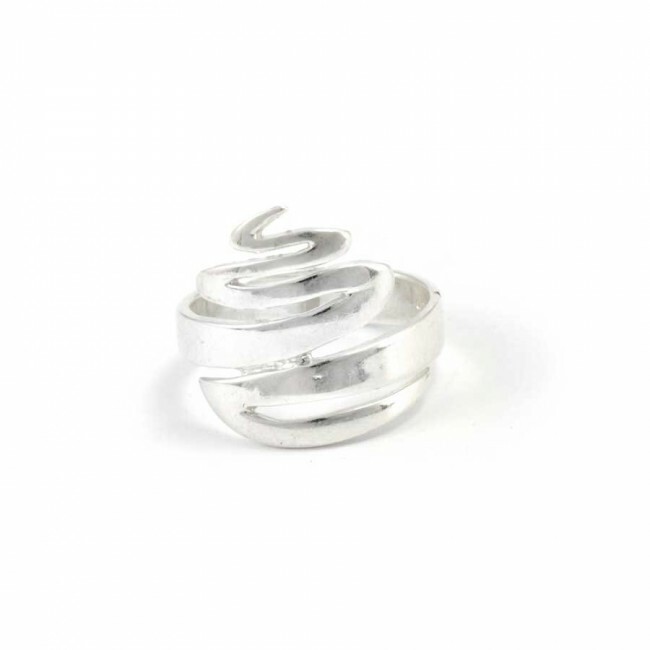 This unique and charming silver ring is handcrafted in Thailand, and features one continuous piece of silver formed into a zig zag shape. 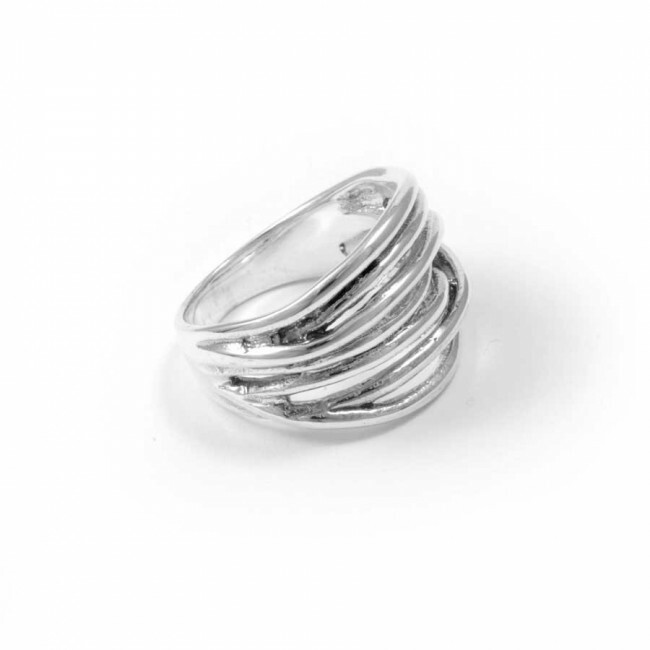 This stunning contemporary ring is handcrafted in Thailand, and features multiple layers of sterling silver that cross over each other to form a beautiful bohemian ring. 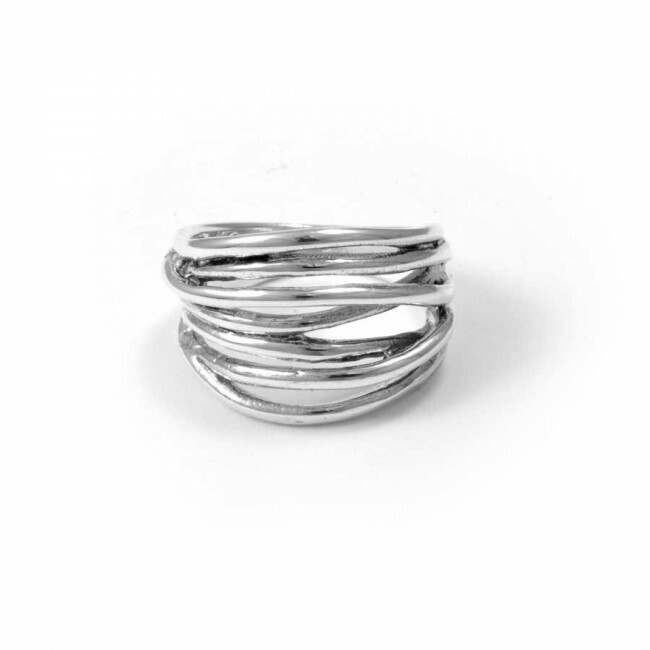 A unique ethnic ring that looks fantastic all day long!